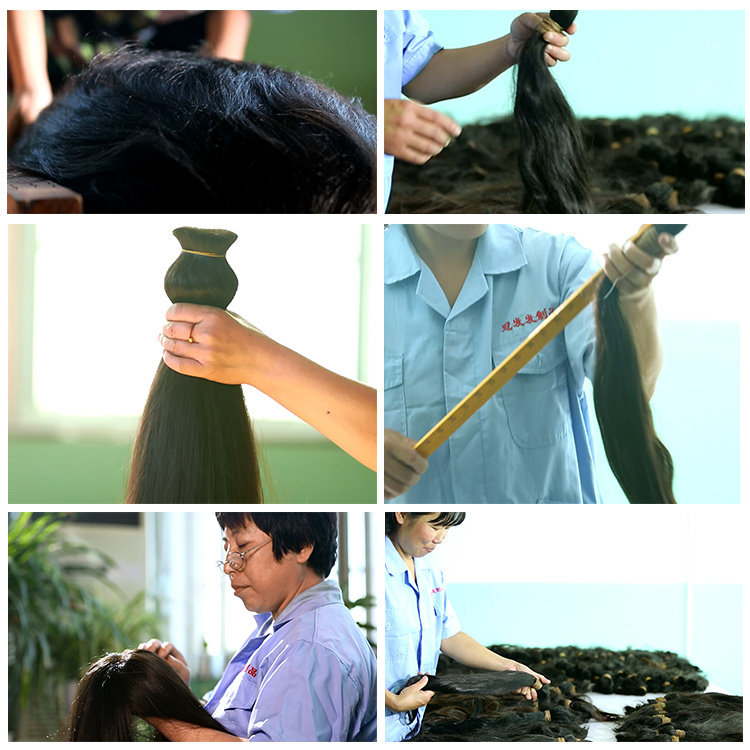 Our Virgin hairs are all donated from young and healthy girls,so we choose the best hair for you. 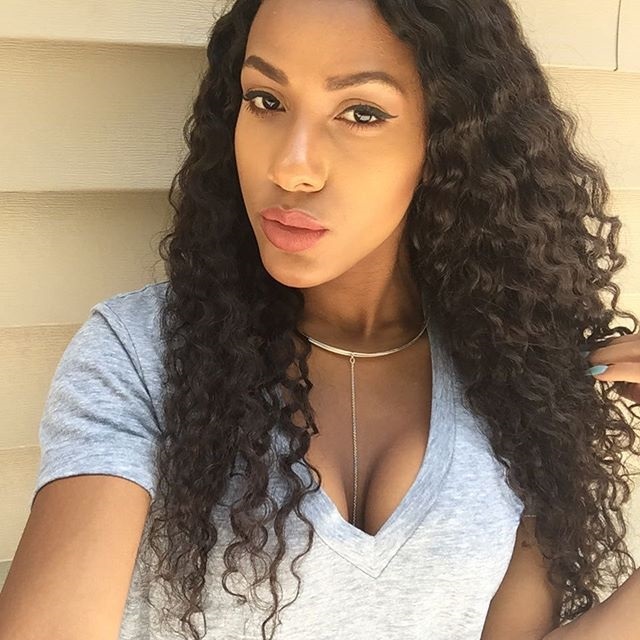 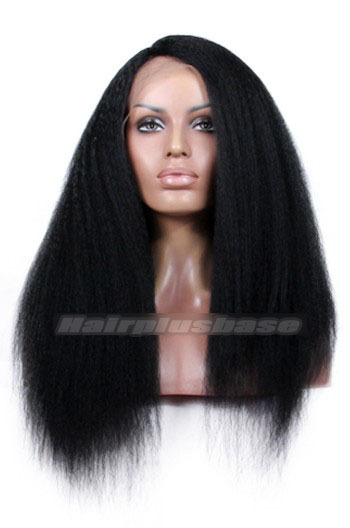 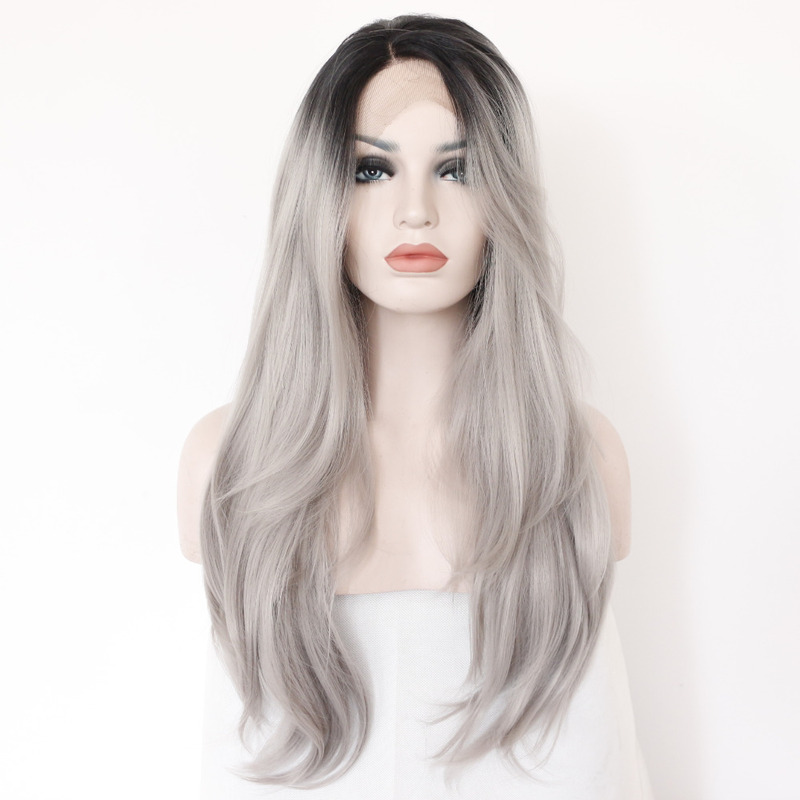 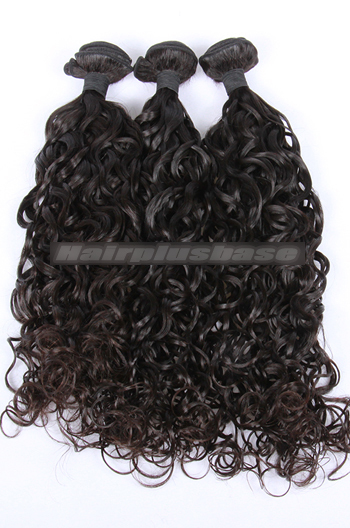 Virgin hair is the unprocessed hair with cuticles going the same direction. 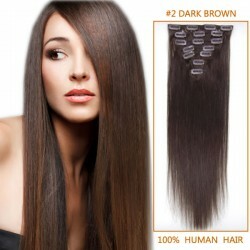 The original color of virgin hair is natural color . 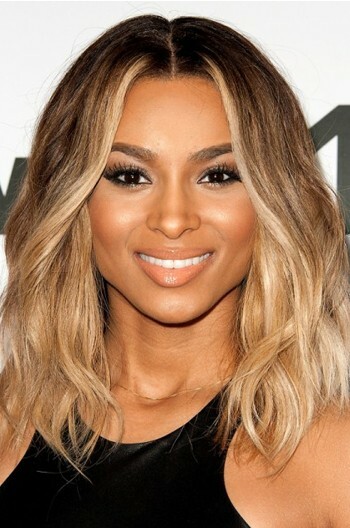 Virgin hair can be curled and straightened.But only virgin hair of natural color can be dyed to any color you want .